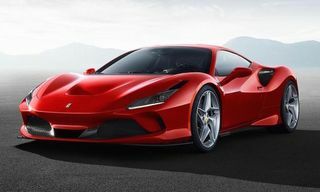 Ferrari is gearing up to release a new must-have collector’s item for car enthusiasts with a limited edition tome alongside book publisher Taschen. 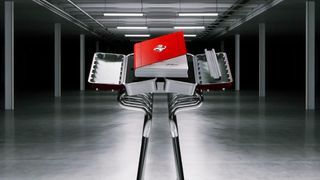 The book features exclusive content from the Ferrari Archives, as well as private collections from all across the globe. Here, hundreds of previously unseen photographs and documents tell the intriguing stories behind Ferrari’s triumphs, protagonists and legacy. 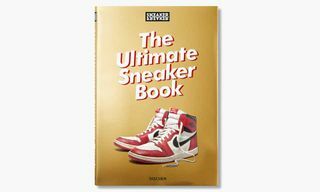 Limited to 1,947 copies in total, each Collector’s Edition (numbers 251 to 1,947) is numbered and signed by Piero Ferrari, as the handcrafted leather-bound and hand-stitched publication comes packaged in a Ferrari motor-inspired aluminum case designed by Marc Newson. 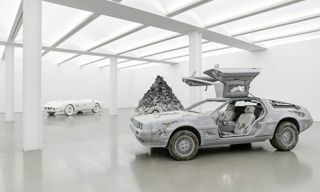 The Art Edition (numbers 1 to 250) is accompanied by a sculpture of the 12-cylinder engine, in hand-bent, flared chromed steel, also courtesy of Newson. 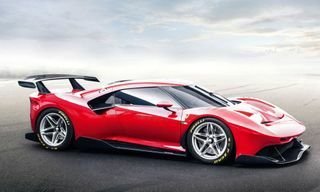 For more on the limited edition Ferrari book, due out in July, head here.